Animal is a British born lifestyle brand with a spirit for adventure. Animal began life back in 1987 with a single product, the hook and loop watch strap. 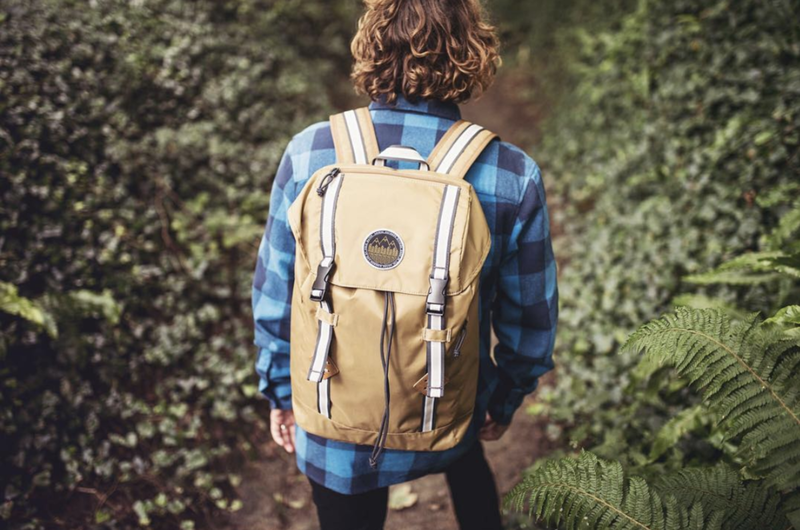 Designed by two surfers, the strap quickly gained recognition within the action sports community for its rugged, functional nature and the Animal name was born. Animal is partnering with the WildTribe community to help increase awareness on social media and create a collection of authentic, quality photos for them to share across their own social channels.